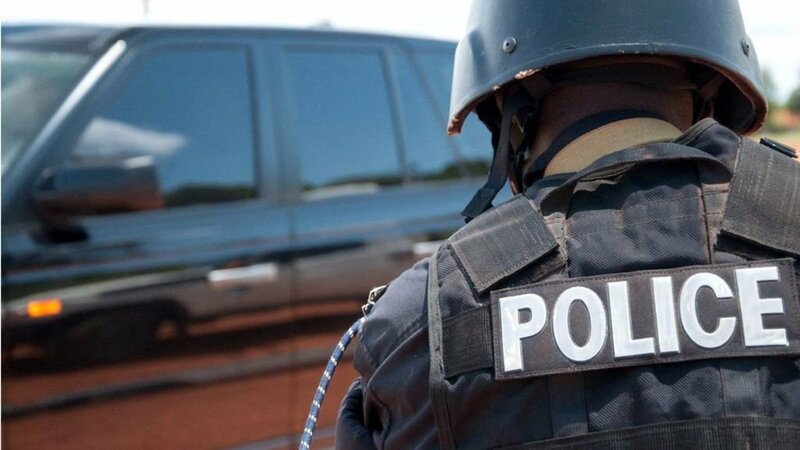 WAKISO – Kira Division Police has in custody a woman suspected to have abducted two young girls from their home in Kito, Kirinya. The suspect identified as Mariam Akurut a resident of Adul Village, Adul Parish, Mukura Subcounty, Ngora District was arrested from her father’s home and two girls rescued. Its alleged that as the children were returning from fetching water at the tap on 3rd November 2018, they met a stranger who gave them sweets and lured into escorting her to the shops. She then convinced the two young girls to board a taxi with her till her village in Ngora District. Upon reaching home, the parents became suspicious and asked their daughter where she had picked the children who only told them they belonged to her friends. As law-abiding citizens, the parents decided to report the matter to Mukura Police Station and the children were then rescued. Mukura Police detectives then interviewed the two children one Slyvia Sharon(5) and Winnie Nakasi(7) who revealed the name of their school. The detectives worked hand in hand with Elgon Infant School to locate and connect with the biological parents of the children. It was indeed true a disappearance case had been reported at Kirinya Police Station vide SD. REF. 38/03/11/2018 by the aggrieved parents. The suspect together with the two victims were then transported to Kira Division Police Station. The rescued children have since been reunited with their parents and the suspect is currently detained on abduction charges vide CRB 150/2018. While addressing the media the Kampala Metropolitan Police Spokesperson Luke Owoyesigyire advised parents to have a sense of responsibility in regards to their children’s safety. “Parents should always advise their children to always walk home with friends or an adult and never accept offers from strangers,” Owoyesigyire said. Since last year, there have been over 10 widely publicized cases of people who have been kidnapped and even killed, while others are still missing. In 2017, 24 kidnap cases were reported to police, 15 were rescued, while eight are still missing. In February, six people were kidnapped and still are missing.